Are you shopping for used cars in Waukesha from a reputable Kia dealership near you? Anyone shopping for new or used Kia SUV models needs to make a trip down to Ewald Kia. Our Waukesha dealership has a vast selection of new and used Kia SUV models for you to shop through. We strive to have used cars in Waukesha that could fit into any budget and work with anyone’s unique taste. We’re sure that we have something from our versatile Kia lineup that will suit your unique wants and needs and fit into your budget seamlessly. Our Waukesha dealership has a wide array of the latest Kia SUV models as well as a selection of affordable used cars in Waukesha. Our new Kia lineup includes our most popular models such as the Kia Stinger, Kia Sorento, Kia Rio, and the Kia Niro. 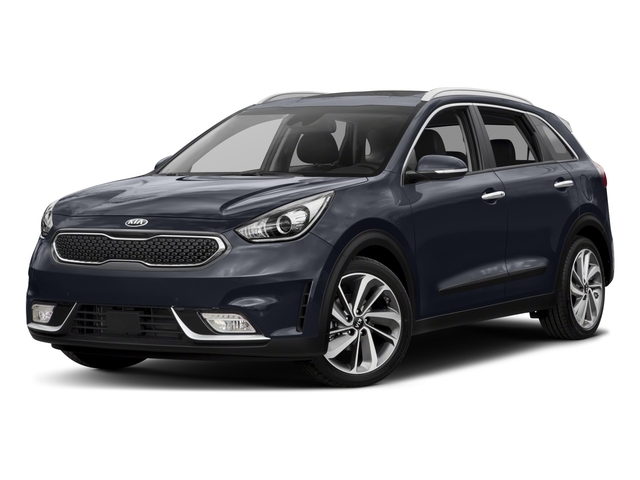 Our new crossover Kia SUV models like the Kia Niro are equipped with smart technology both for drivers assistance, safety, and connectivity. We can't wait for you to discover how much the new Kia Niro has to offer you and your family! Ask one of our professional sales associates for the details of the new Kia Niro in its various trim levels. You’ll experience this innovative new crossover SUV at its full potential and learn about all of the standard features that you can enjoy later on down the road. The Kia Niro makes choosing your perfect Kia SUV model seamless by offering all of the latest and most advanced features that you could ever ask for. Come explore our vast selection of these Kia SUV models with one of our professional sales associates. We strive to make the most out of your time spent shopping with us, and we’re eager to help you find the perfect model from our impressive Kia lineup! Our Waukesha dealership offers a lot more to our shoppers than a vast array of new and used cars in Waukesha. We strive to offer an enjoyable and hassle-free shopping experience for all of our guests, no matter the reason for their visit. Come to our Waukesha dealership for all of your Kia wants and needs like Kia Service, OEM Kia parts, accessories, financing, and leasing. Ewald Kia is your one stop shop for all of the Kia shopping and service that you need. Apply for a lease through the Kia Motors Finance Center so you can get the most out of your money on a new Kia SUV model. The Kia Motors Finance Center offers all qualified applicants the best rate and most manageable payment available to us. We can't wait for you to find out how much you can save on a new Kia lease with Kia Motors Finance! Explore our current lease offers and service coupons to see just how much money you can save on your next trip to Ewald Kia. We can't wait for you to make your first visit to Ewald Kia, whether it be for shopping, service, or applying for our Kia Motor Finance for a lease! We’re open Monday through Saturday and can be found easily at 36883 E Wisconsin Ave, Oconomowoc, WI 53066. Our dealership opens our doors at 9 am, we’ll see you then!